This is one of those flavor combinations that sounds really wacky at first, but they work together really well. I’ve become a fan of smoothies that are sweet, yet not overly sweet, and have a slight tart-ness from an acid like lemon, which helps bring out the flavors of all the other fruits and veggies. 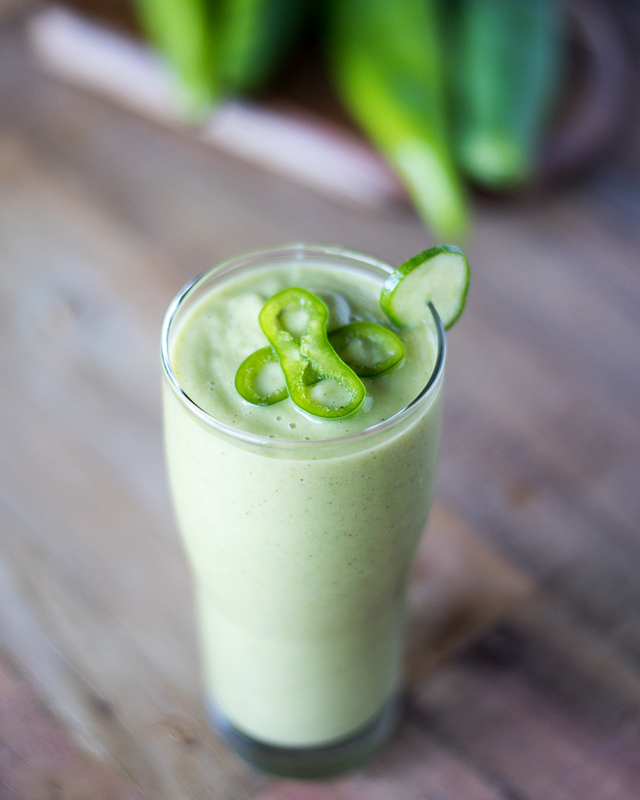 I’m always, ALWAYS a fan of spice, whether it’s in an egg dish, dinner, or dessert, and since it’s hatch chile season, I figured why not spice up a smoothie! 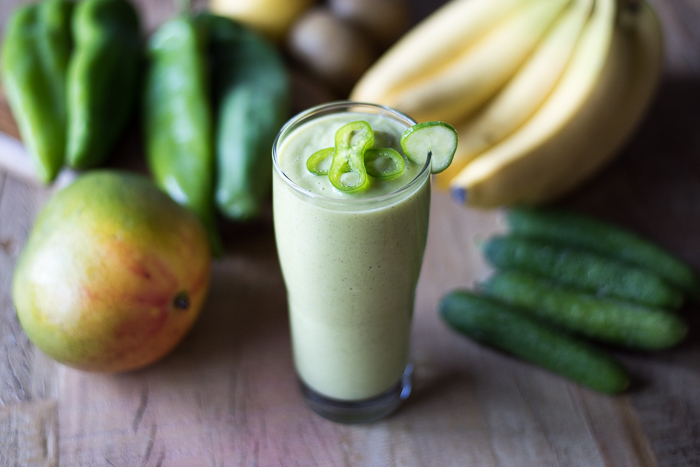 In this smoothie we have all of that, sweetness from pineapple & mango, a supreme smoothness with the addition of bananas and avocado, and bulk from the cucumbers to even out the sweetness of the mango and pineapple. I used mostly mild hatch chiles to give a slight chile flavor, and threw in just a teeny bit of hot hatch chile, which is indeed pretty hot! The actual chile flavor in the smoothie is pretty subtle. If you’re using mild peppers, you could add in more of the mild peppers if you want more chile flavor without all the spice. This is a great green smoothie that is packed with all natural ingredients, but is absolutely delicious, and will keep you satiated until lunchtime! Enjoy! Put all ingredients in the blender, and blend until smooth, about 30 seconds to 1 minute. Pour into two glasses and serve! *Disclaimer: Melissa’s Produce sent me all the ingredients to test with the exception of the pineapple and lemon. 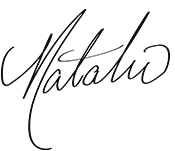 I was not compensated for this post in any other way, and all thoughts and opinions are my own. Previous Post: « Hatch Chile Chicken Breakfast Sausage & Hatch Chile Roasting/Giveaway! Oooh, I like your spicy style! Always have chiles on the brain, Cathy! I love that you used the hatch chile raw! I am trying this. Cathy, it has such a fresh, grassy flavor, I love it! Pleasantly spicy too!